The Tomatin Distillery has a core range of unpeated single malts, as well as a lightly peated single malt, called Cu Bocan. Around 80% of Tomatin's whisky ends up in blends. 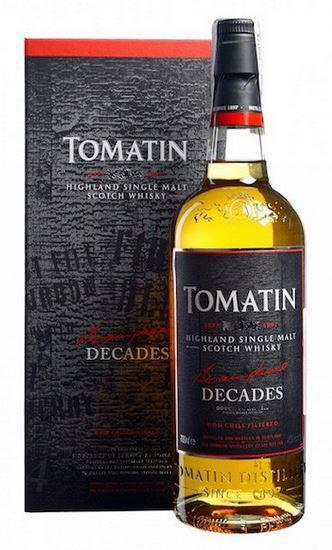 Tomatin was founded in 1897, and is owned by the Japanese company Takara Shuzo.